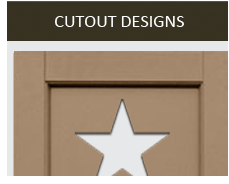 Decorative Shutters offer 30 to 50% off retail pricing on quality USA-made stock and custom exterior shutters. 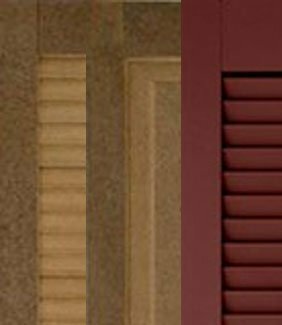 Not sure which shutters to choose? 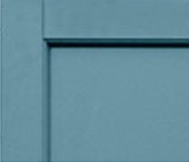 Our Exterior Window Shutters Buyer's Guide will help you select the perfect shutter for your home. 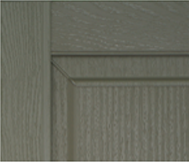 Great values on all shutter materials, From budget vinyl to traditional wood, durable aluminum, and luxury composite. 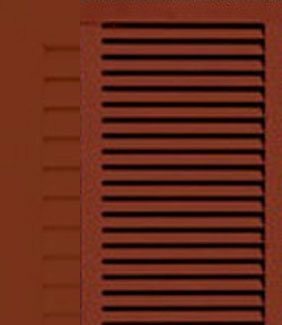 Decorative Shutters also offers a selection of hand-forged metal and decorative vinyl shutter hardware to add character to your castle. Thinking of a great home improvement idea? Of course, you have explored many incredible options but have you considered window treatment? Most homeowners ignore their windows, yet they form a prominent part of their homes’ decor. 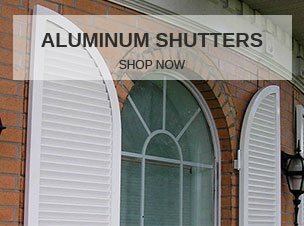 At Decorative Shutters, we appreciate that finding the best window treatment products is not easy and that’s why we now provide a one-stop-shop for custom window shutters. If you want to give your home a magnificent makeover, you can never go wrong with exterior shutters and our mission is to guarantee you find what you need. 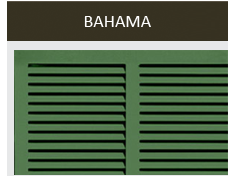 Whatever your home style or decor needs, we have a wide range of house shutters customizable to suit your needs. 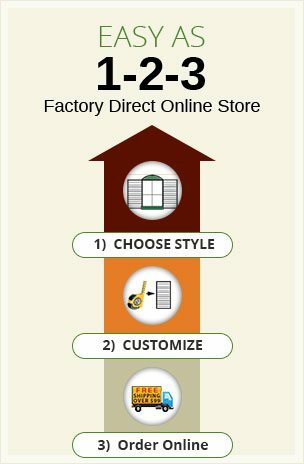 We have built an easy-to-shop platform where you can customize your order for shutters and at incredible prices. 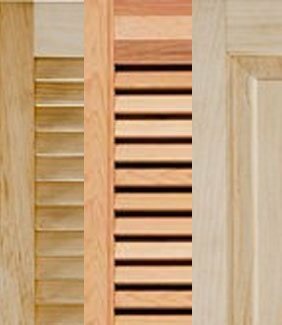 Our range of shutters for windows encompasses different styles including louvered, Bahama shutters, Raised panel shutters, Shaker-style flat panel shutters, shutters with cut-out, Open Board & Batten style, Closed board and batten exterior shutters. 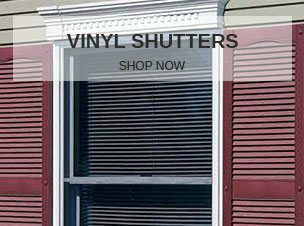 You can also shop by material including vinyl plastic window shutters, aluminum metal shutters, wood, and composite shutters. 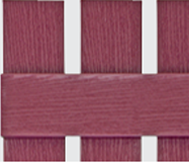 Using the latest technology in shutter manufacturing, we can customize our shutters to suit style, color, material, and size. 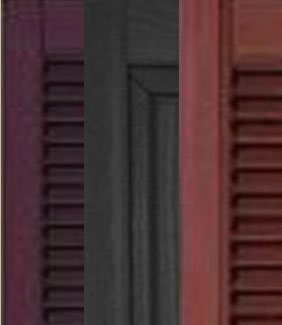 From blue, green, white to black shutters and many other color styles, our team is always ready to listen to the clients’ needs. 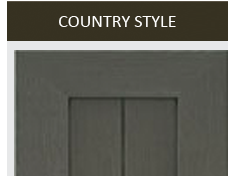 Whether you need historical or contemporary style wood, vinyl or metal window shutters, we go to extra lengths to deliver. 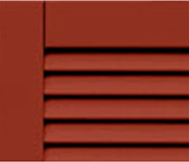 Our pricing for outdoor shutters is lower than what you find on the market because we offer the best factory prices. We deliver directly from our factory, and this cuts the price we offer to the customer. 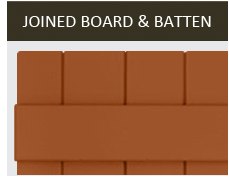 We have also invested heavily in a reliable customer service team, and you can reach us now on live chat, email, phone or social media networks. 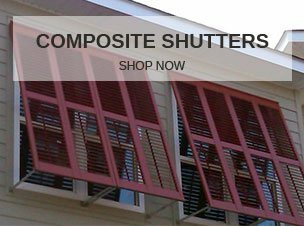 Shopping for custom shutters exterior products has never been easier with our one-stop-shop shutter store. You only need to identify the product you want and place your order. 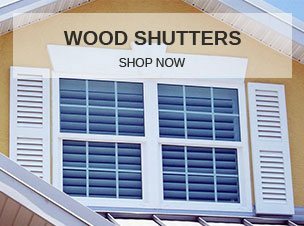 If you need any help choosing the best shutters for your home, get in touch today and let’s dazzle you with our wide range of beautiful window shutters.